We encourage you to consider our award-winning Targeted Rural Underserved Track (TRUST). 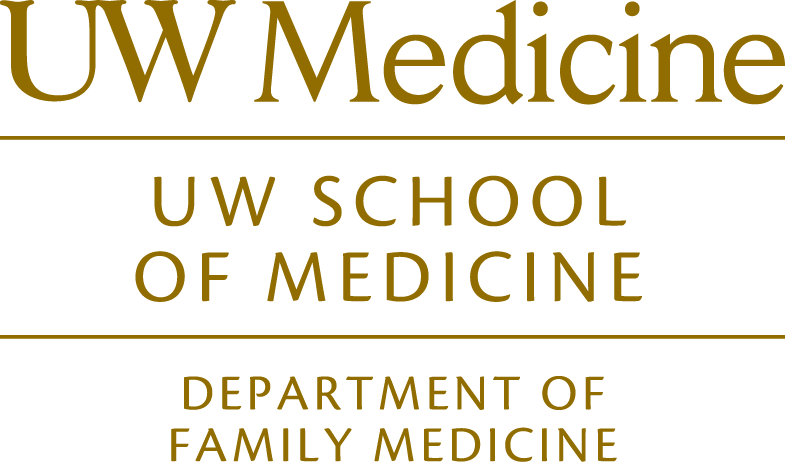 The aim of this program is a focused medical school experience in underserved rural or underserved small city care, with the hope that physician graduates will return to practice in the underserved rural towns and underserved small cities of WWAMI (Washington, Wyoming, Alaska, Montana, and Idaho). Spend 1-2 weeks in a summer experience before you begin Foundations courses. Return to your continuity community for short periods throughout the Foundation Phase (first 18 months) of your medical training. Attend the TRUST Leadership Retreat in May/June of your Foundations phase. If you are strongly interested in underserved medicine in a rural or small city, you should apply to TRUST. If you have further questions, please get in touch with your regional contact from the list below.